1949 to 1976: Bake-Off is held annually (except for 1965, when the contest is moved from October to the following February), with two winners per contest from 1972 to 1978. 1978 to 2012: Bake-Off is held every other year. 2013 and beyond: There are back-to-back contests in 2013 and 2014; after a three-year hiatus, the Bake-Off resumes in 2017. And that brings us to today! 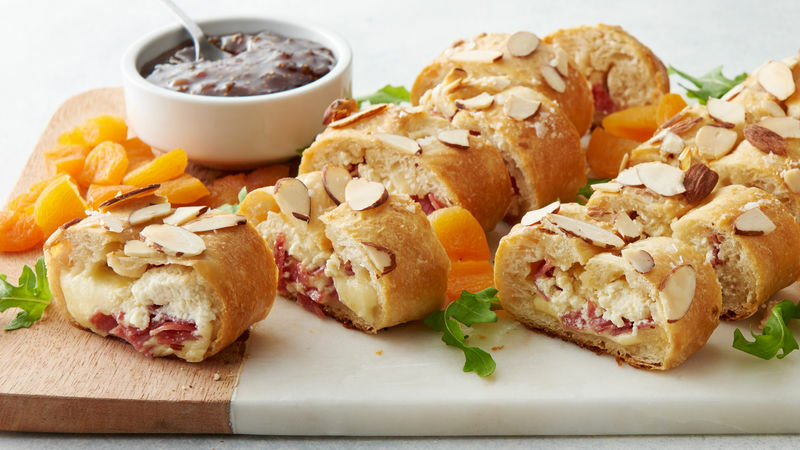 The most recent recipe to join the Bake-Off’s long history of winners is Dublin Cheeseboard-Stuffed Appetizer Bread, created by Melissa Jollands of Hudsonville, Michigan, for the 2019 contest. We can’t wait to see what the next 70 years have in store for America’s original cooking competition!